This is getting old. Yala 3ad ya Madonna, grow up already. Apparently, Madoona is still seeing Brahim Rachiki. 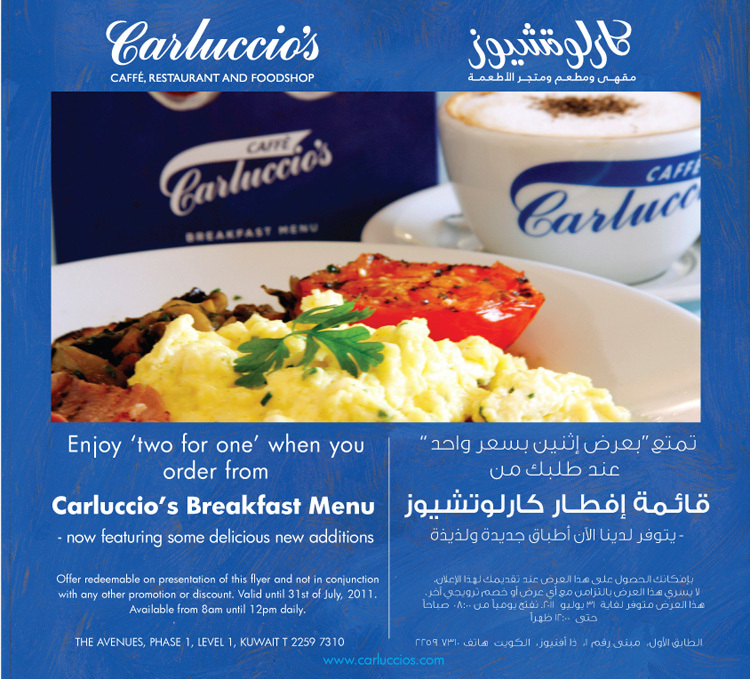 Print out this flyer and present it to Carluccio’s Avenues, in order to redeem this tempting offer. Why Am I Always Sick All The Time? Yesterday I woke up with a pain in my neck, so I went to see my local clinic Doctor. Since I didn’t have any sore throat, fever, or other problems; they asked me to checkout my teeth. A lot of times, a toothache could lead to a Lymphic gland pain. I got super scared and called up my dentist. Thank God, it turned out that I didn’t have anything wrong with my teeth. Anyways, I woke up today with a blocked nose, so I’m kinda hoping that my neck pain is from an upcoming flu session yet to arrive. 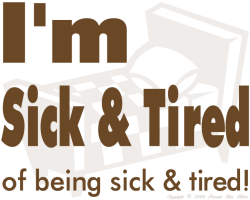 Still, I don’t know if that’s a good thing, because I tend to get sick a lot, which ain’t something I like. But at least it’s the Flu, and not something more serious. Nothing unusual here, Kuwaiti guys go for looks far more than compatibility. Why Don’t We Look This Good When Photographed? This is Shia LaBeouf, who OLiver Stones said about: “LaBeouf is no Brad Bitt”. The guy is ugly in real, but casts “a spell when filmed”. I want to be like that. Don’t get me wrong, I look super fine in photographs if I might say so myself; but video wise, that’s one whole other story. I wana be just like Shia LaBeouf, cast a spell in videos, lolz. Below is the famous LaBeouf “sans” the charisma just look at that fat nose and bulging brows for God’s sake.